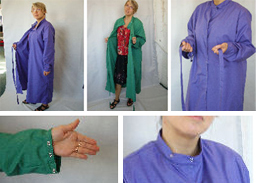 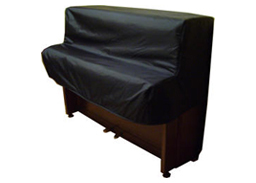 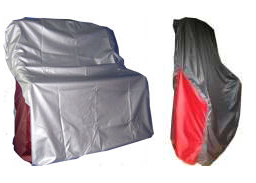 ï»¿ Cover Systems Car Covers - Indoor Car Covers, Outdoor Car Covers and Folding Garages. 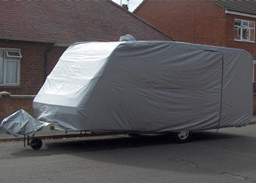 Protect your car with our specially designed indoor covers, outdoor covers and folding garages. 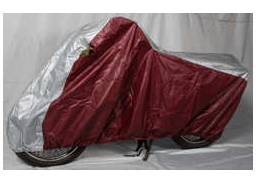 In-Garage and Outdoor car covers for ANY PERIOD of car. 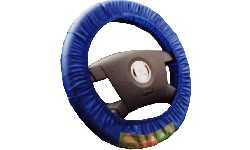 Veteran, vintage, classic and modern, racing cars also fitted. 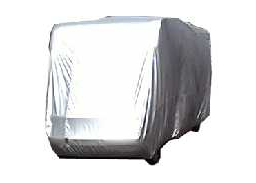 Outdoor and In-Garage car covers are also known as car bags, and dust sheets or tarpaulins. 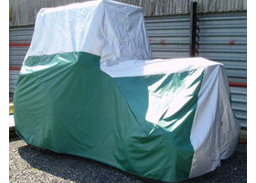 Outdoor car covers offer protection from natural pollutants like bird droppings and tree sap, snow and ice, acid rain, industrial pollutants, dust and airborne dirt, ultra-violet radiation, hot sunshine. 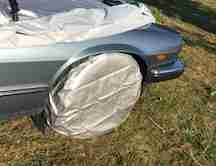 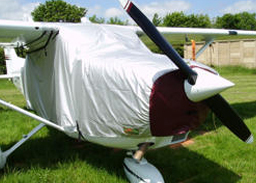 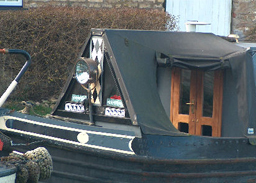 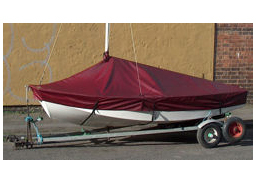 The Outdoor car cover also offers a very effective theft deterrent and is suitable for continuous all year round use. 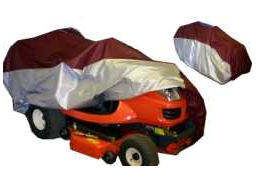 In-Garage car covers offer protection from knocks and spills, dust, cats. 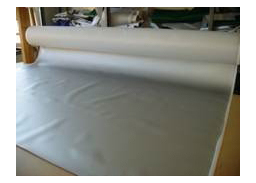 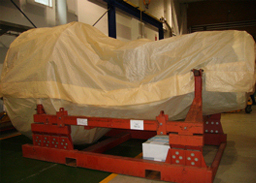 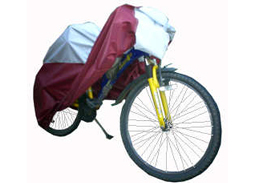 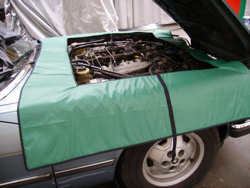 The In-Garage cover is easily washed and is suitable for continuous use on the car. 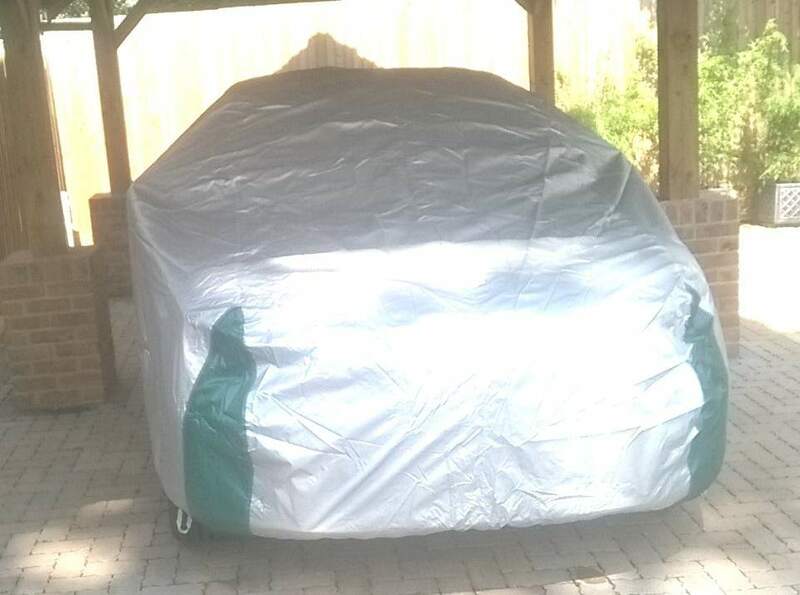 The Car Folding Garage is the quickest way to create a semi permanent shelter for your car. 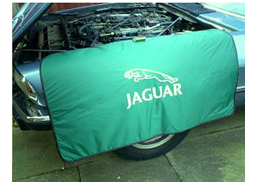 Our Outdoor Car Top Covers are a quick 'on and off' choice for both winter and summer use. 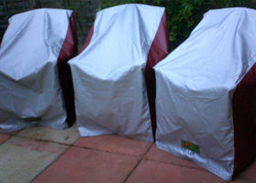 By using an Under Cover it is possible to increase the waterproofing without losing the breathability of our Outdoor covers. 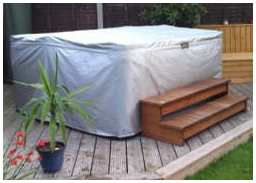 We can now apply localised Waterproof Patches to our Outdoor covers to provide 100% waterproofing in particular problem areas. 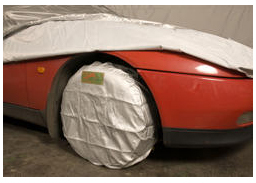 Want to ship a car by sea, have to park near a building site, and so on, we have the perfect Temporary Cover for you. 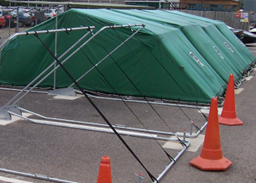 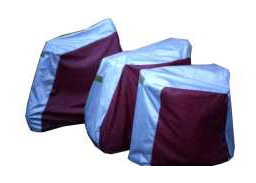 All our car covers are supplied with a holdall, except for the temporary/disposable and Under covers. 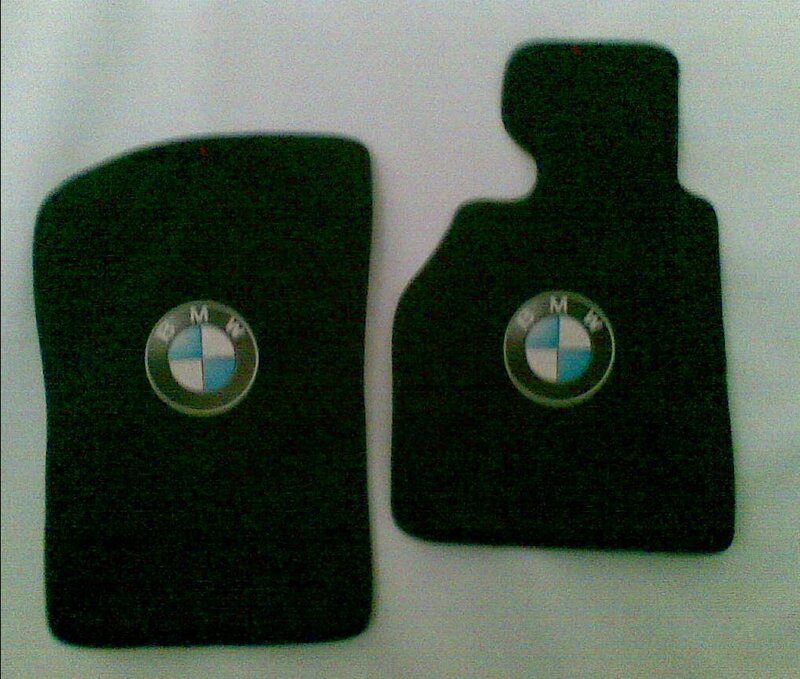 You might also be interested in our Workshop Items if you work on your own car.